Step into this unique open home with spacious open rooms, vaulted ceilings, and 1/2 acre lot featuring an outdoor basketball court, large deck and beautiful landscaping! 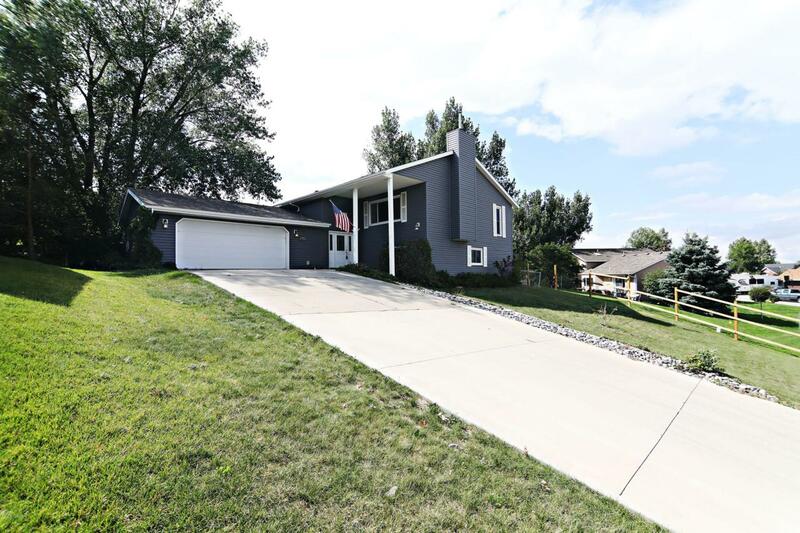 Four bedrooms is what you will find as well as 2.5 baths! Large kitchen with huge eating bar and large dining space. Tons of counter and cabinet space! The large living space includes a nook for games or an office and and area perfect for a piano or library! The possibilities are endless! Fresh paint on the main level, and updates throughout!